Washington, DC—Rep. 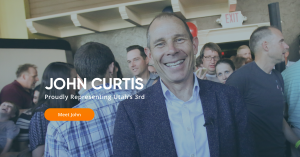 John Curtis (R-UT), released the following statement after it was announced that he would retain positions on two prestigious House of Representatives committees, the Natural Resources Committee and Foreign Relations Committee, respectively. With roughly 66% of Utah’s lands federally managed, it’s crucial that Utah has a seat at the table. The Natural Resources Committee oversees public lands management policy across the federal government. The Committee ensures responsible energy and resource development, outdoor recreation, agriculture, and conservation. 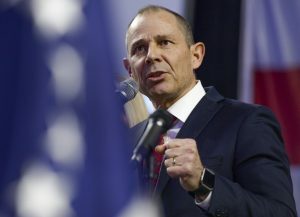 The Committee also has responsibility for overseeing the National Parks System which includes “Utah’s Mighty 5,”—important drivers of Utah’s tourism economy. This Congressional Committee has significant responsibility for the nation’s foreign policy and diplomatic efforts around the world. The Committee includes oversight of the US Department of State, American embassies and diplomats, and US foreign humanitarian aid and investment.